Further your sensibilities with Serve. 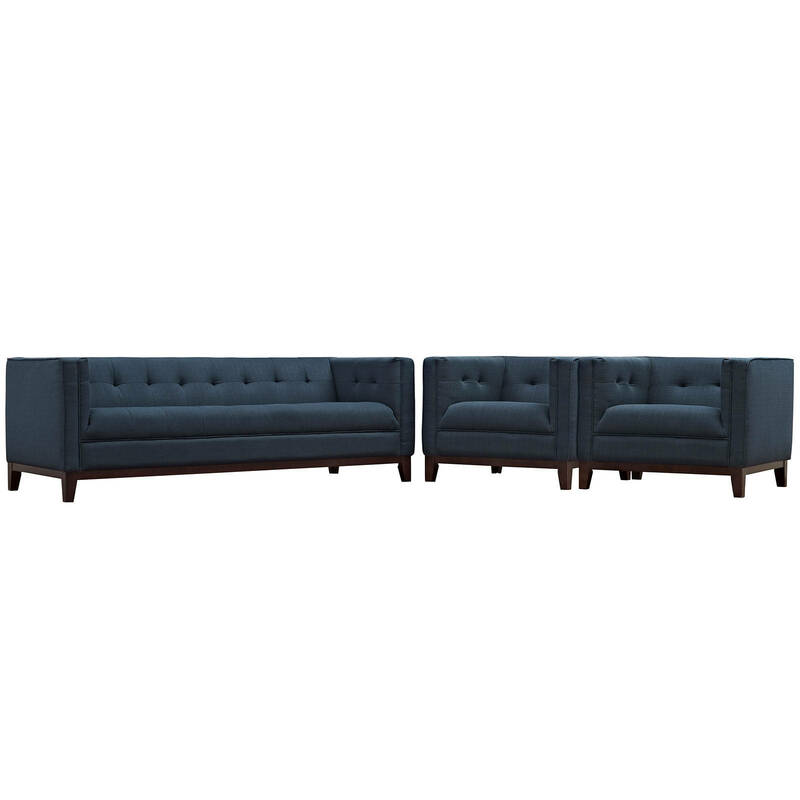 Elegantly inset with a centered line of tufted buttons and fine polyester upholstery, Serve enhances an ambiance of exceptionalism with a refined design that spans the ages. Serve features dense foam cushioning, walnut stained wood legs with non-marking foot caps, and a supportive seating experience. 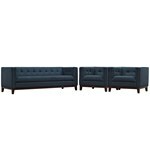 This modern take on mid-century design is perfect for living rooms, lounge spaces, and reception areas.